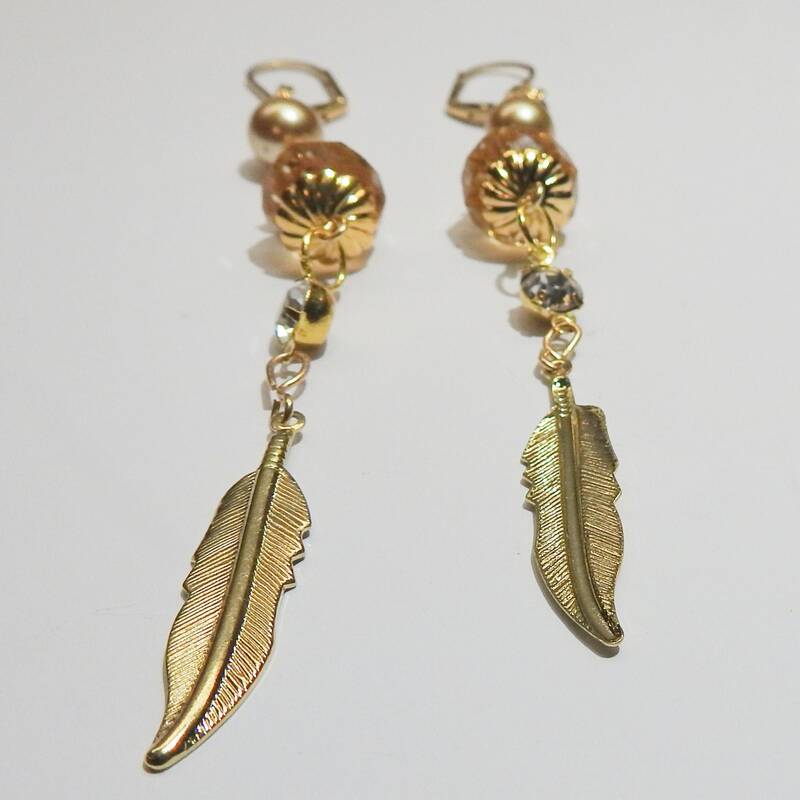 For a retro and chic style, try this elegant very long dangle earrings for women. 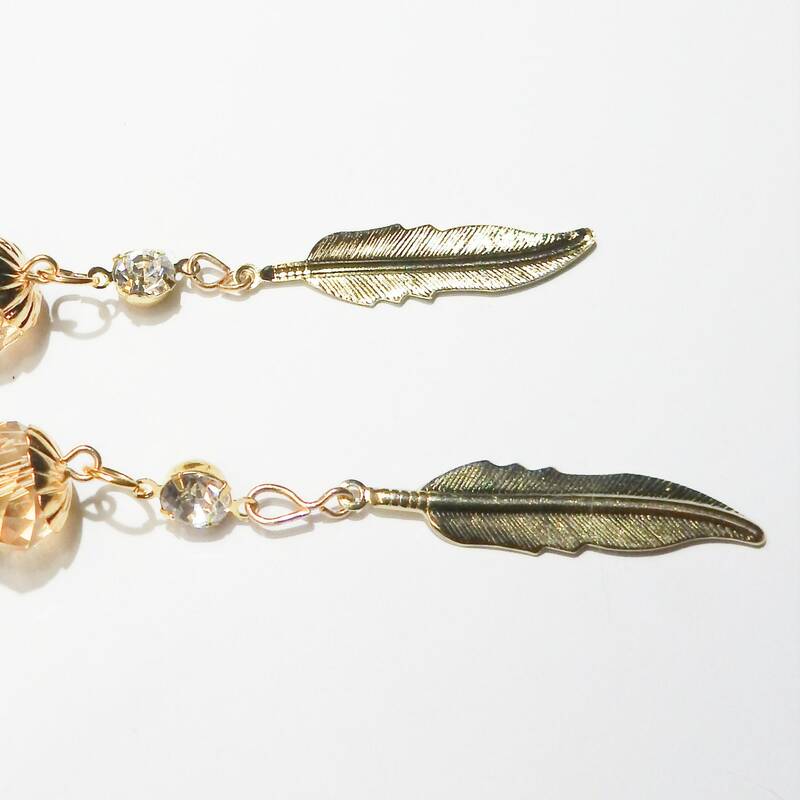 These long crystal earrings feature two authentic vintage Swarovski faceted beads, found in a famous antique store, here in Victoria. 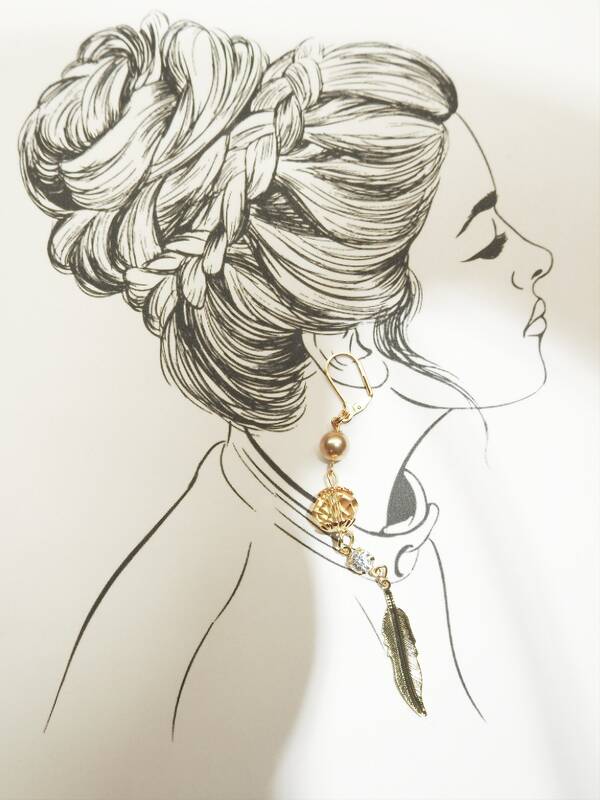 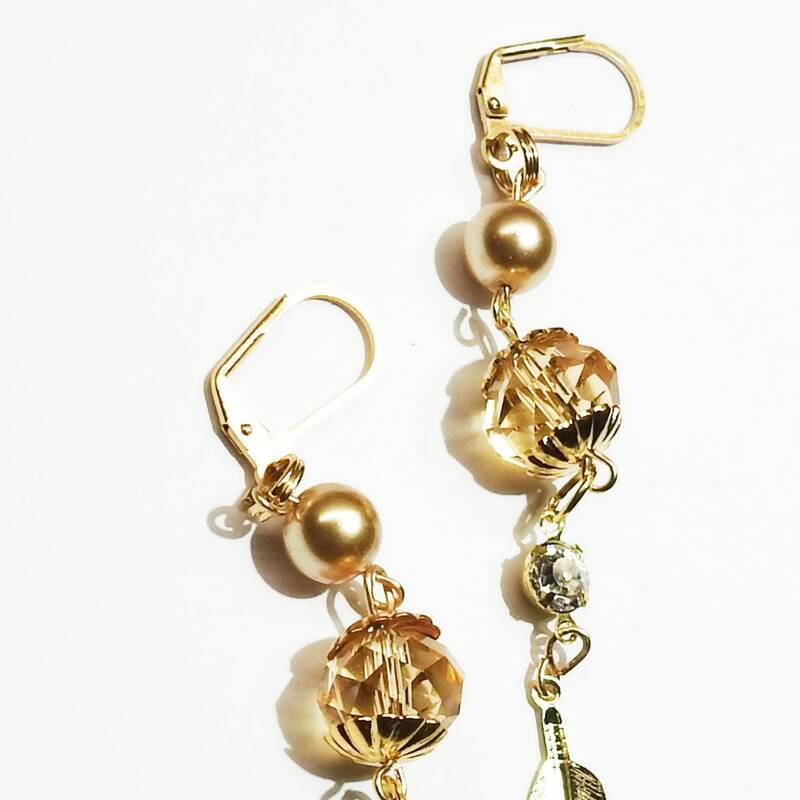 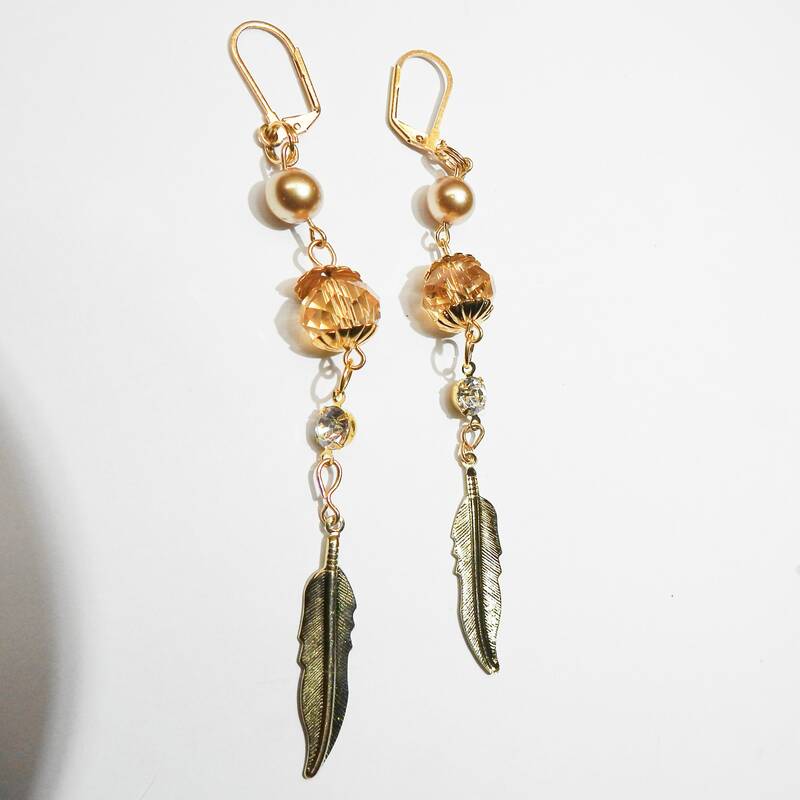 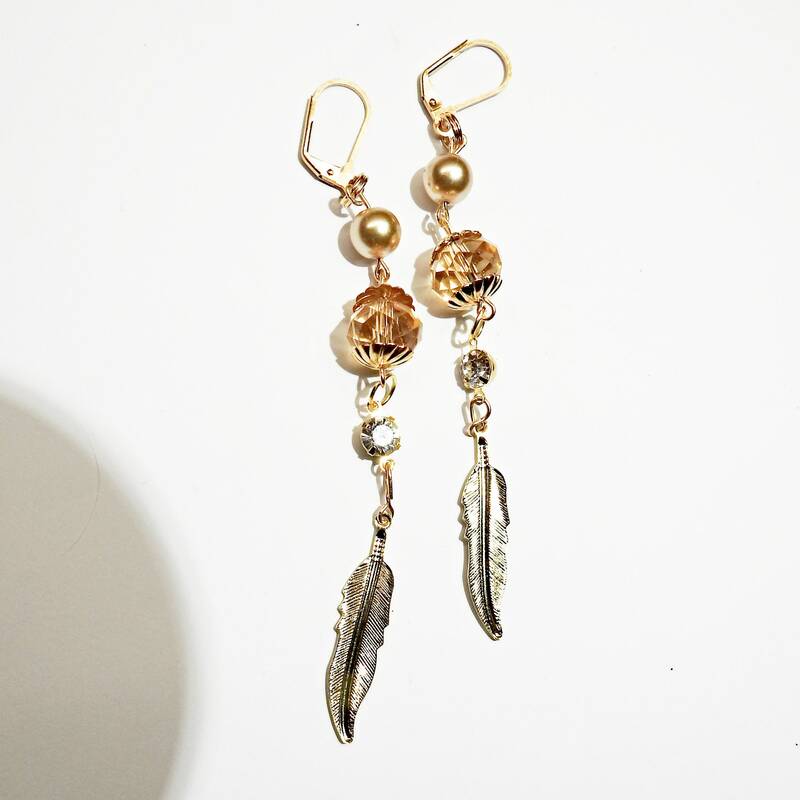 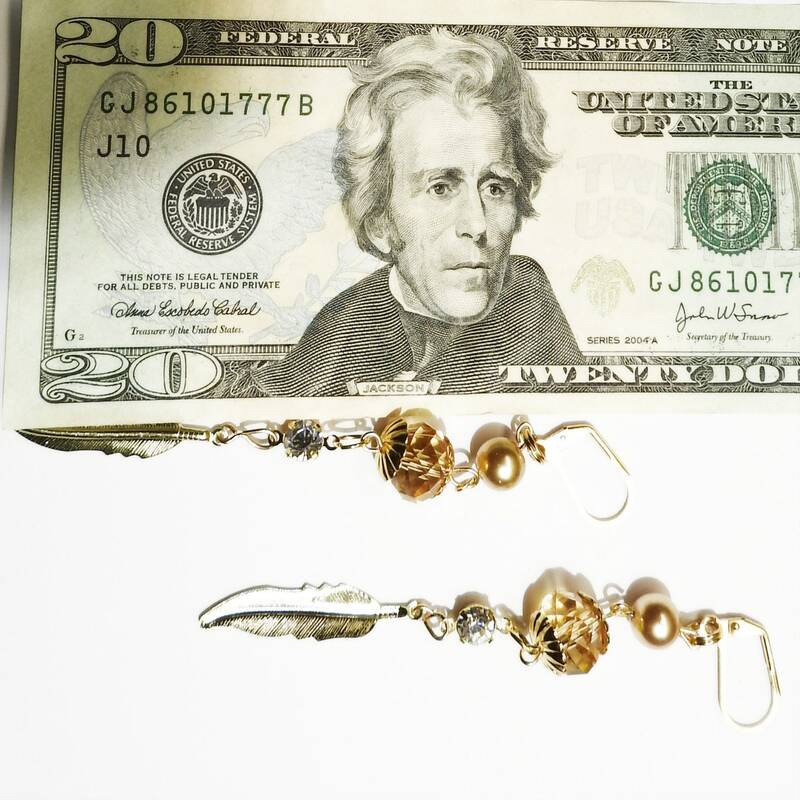 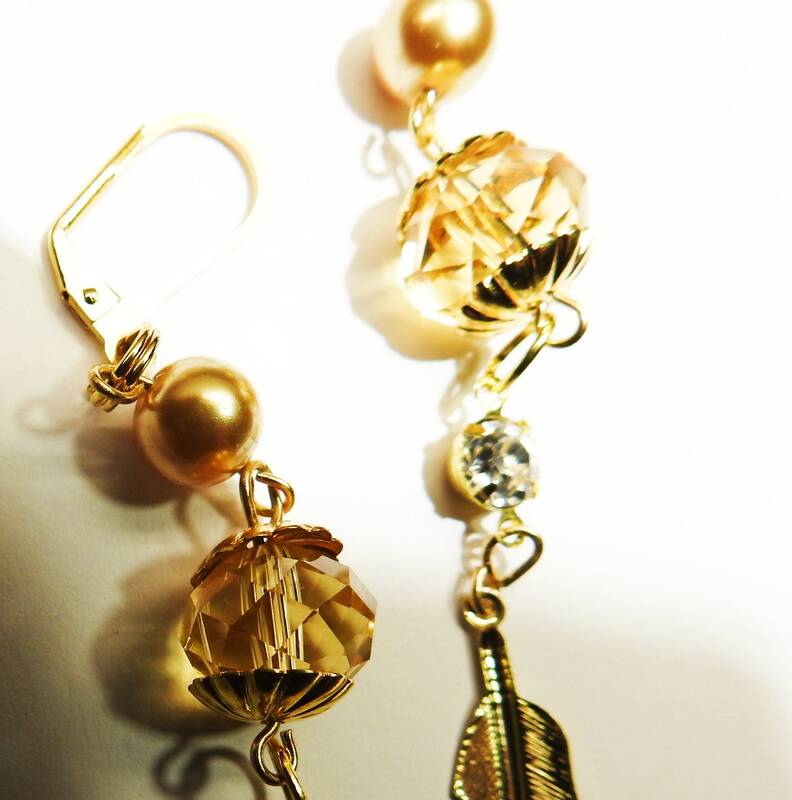 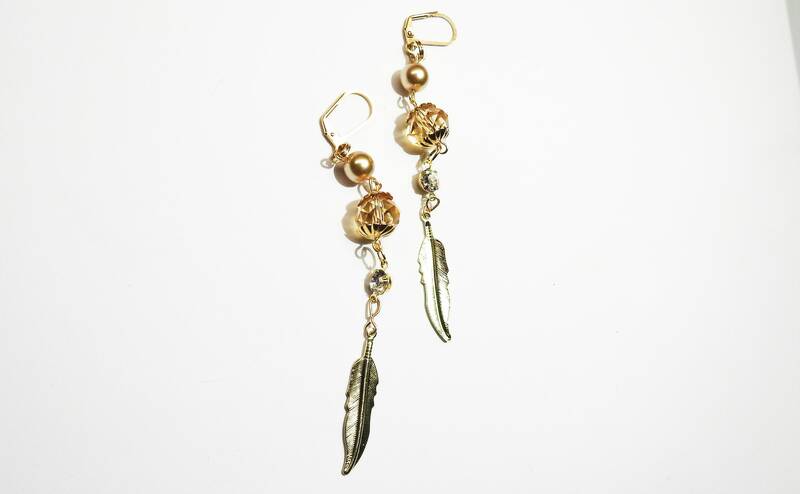 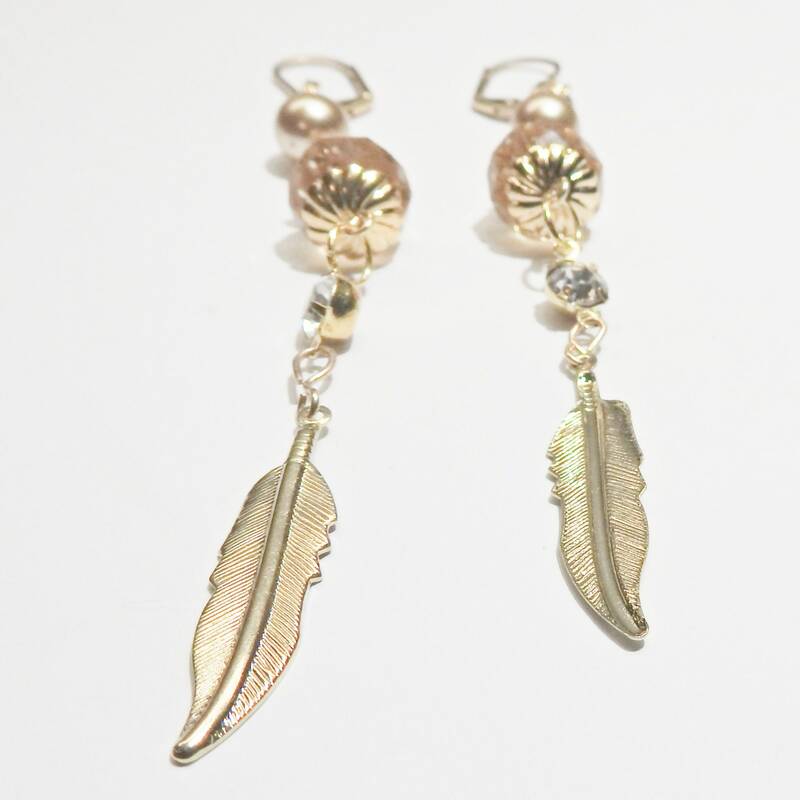 Thank you for exploring these chic and unique handmade drop earrings.